The Corporation of the Town of Innisfil pleaded guilty and has been fined $100,000 after a worker was critically injured by a large shelving unit that was being moved by a loader equipped with forks. On Jan. 27, 2016, three workers employed by the town in its operations department were moving equipment and machinery from the maintenance and storage bay at the Innisfil Public Works building to the new Innisfil Operations Centre; the old building was slated for demolition. The afternoon shift crew was moving some of the last pieces of equipment and machinery onto a trailer for transport to the new operations centre. One of the workers was operating the loader and the other two workers alternately assisted the operator. They loaded five pieces of equipment and machinery onto the trailer without incident. The workers were moving the last large item that was to go onto the trailer – a six-foot-tall bolts bin shelving unit that held metal items. The shelving unit was not secured to the loader; one worker walked beside the loader, and as the loader advanced to the trailer, the operator could see less and less of the worker on foot. The shelving unit made contact with the side of the trailer and the unit fell where the worker on foot was standing. 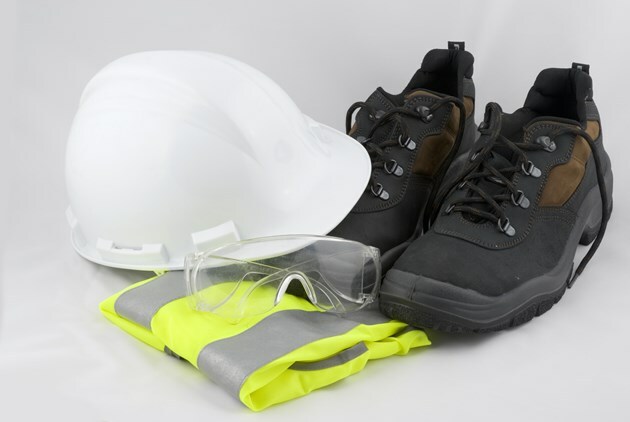 The injured worker was unconscious for a time and suffered critical injuries.